Personalized Photo Candles: Personalize yours in store in minutes, just $5 more per candle. NEW! 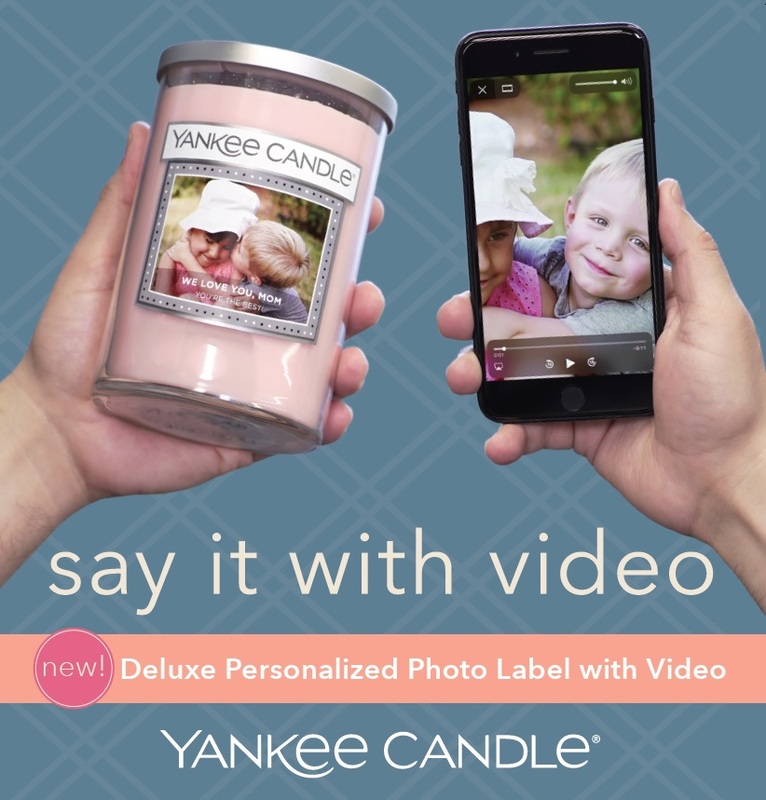 Deluxe Personalized Photo Label with Video: Add a video message to your photo label for a truly memorable experience, just $10 more per candle.